Annie mini samplers for the month is an easy cross stitch project. You	can stitch the sampler as-is or create your own words to live by using	the letters and numbers provided. 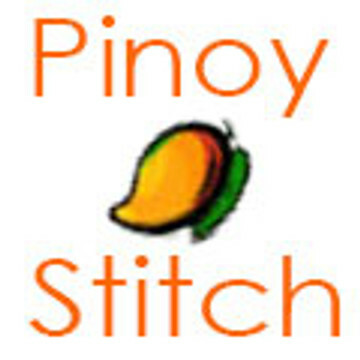 Let's start stitching! *Pattern is in color. Sizes do not include margins. Ideally you should	add 3" on all sides. Uses full stitches, and have backstitches for accents.